The purpose of this form is to provide external parties (account customers, managing agents, members of the public etc.) with a means of making an SA Water enquiry online. How many days do you need your bill extended by? 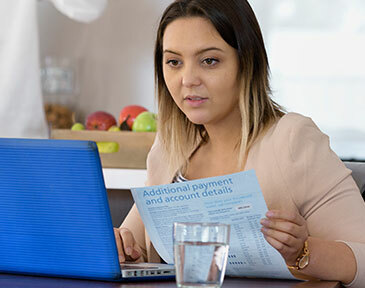 Account Details Account details can be found on the front page of the SA Water bill. Would you like us to contact you regarding your enquiry?